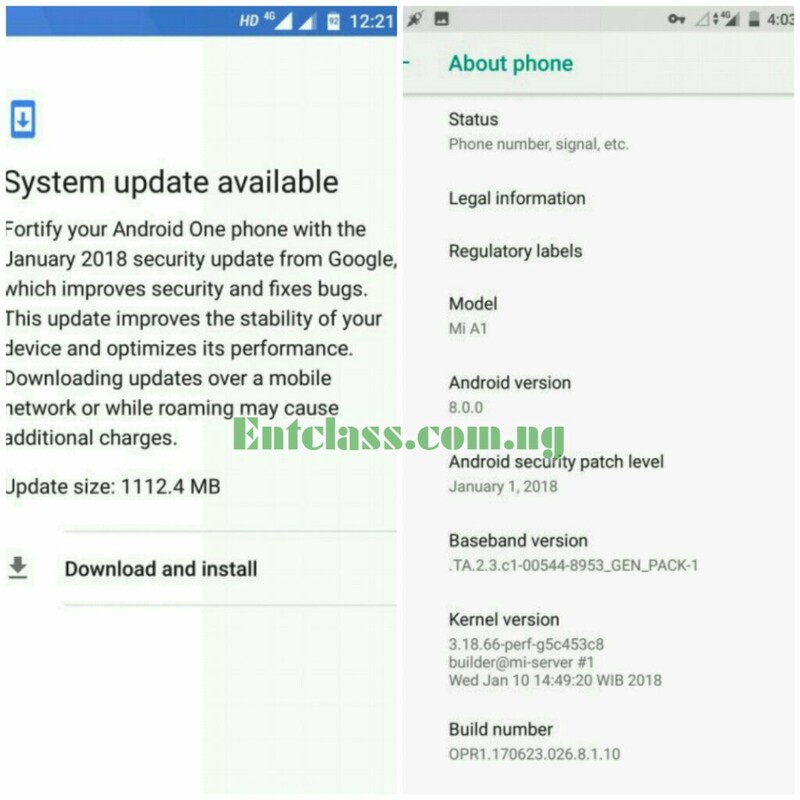 Xiaomi Mi A1 received Android 8 Oreo late December in 2017, and now, the company has started rolling out a new version of Android 8 Oreo after receiving so many bugs complaints from users on previous update. 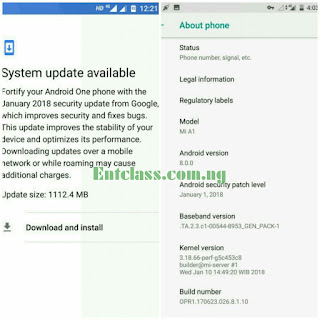 The update came as January security patch update as well as fix for the Bluetooth battery draining issue, random reboots and other issues, it also restores the gesture functionality of the fingerprint sensor. 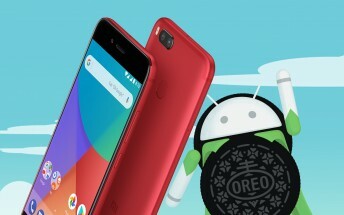 The new Oreo update came in small size of about 89MB. But if you are still on Nougat, then the size would be more larger. You should expect to see about 1.1GB update to download. That's a company that cares. Nice of them.